Ben Boychuk writes on education and California politics and policy. 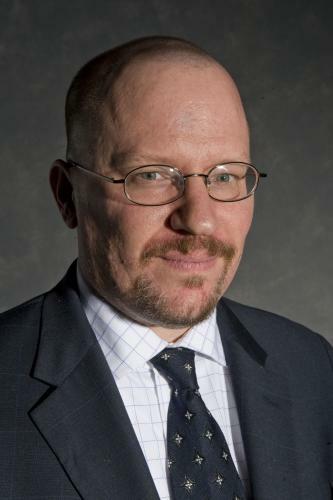 Previously, he was managing editor of the Heartland Institute’s School Reform News and the Claremont Review of Books. Boychuk is a former editorial writer for Investor’s Business Daily and the Press-Enterprise in Riverside, California. Boychuk writes regular columns for the Sacramento Bee, Press-Enterprise, and Tribune Media Services. His work has appeared in the Los Angeles Times, Orange County Register, San Francisco Chronicle, San Diego Union-Tribune, New York Post, National Review Online, Korea Times, and in many other newspapers across the United States. He holds a B.A. in political science from the University of California, San Diego.